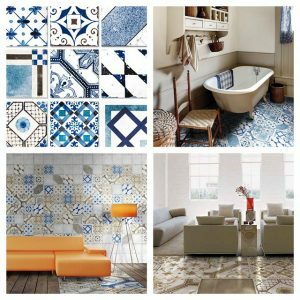 What's Hot: Brick Design Tiles | Pavé Tile Co. 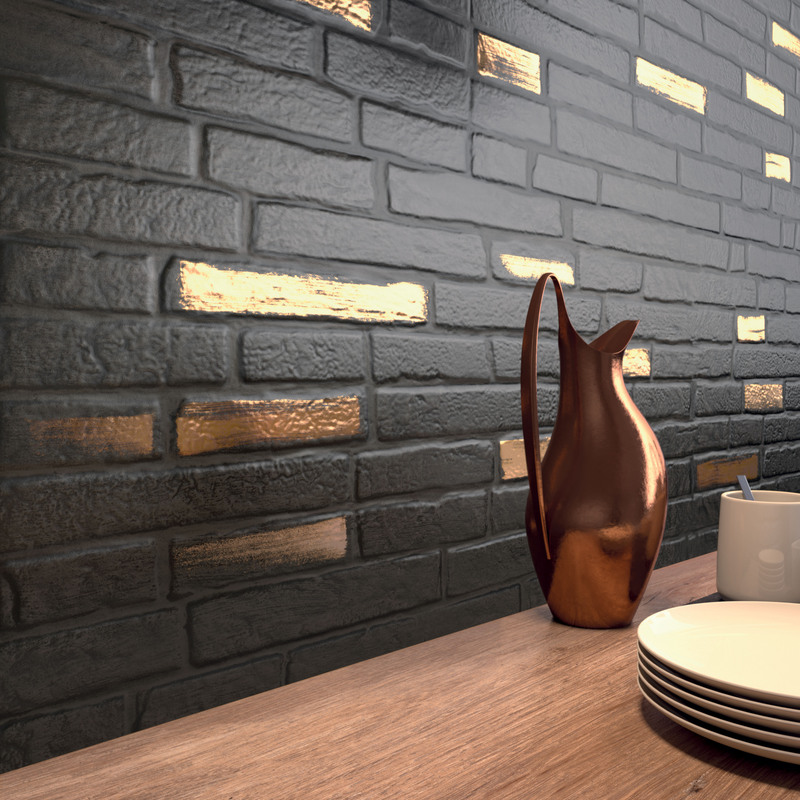 Brick is back, creating an impactful architectural feature for inside and outside spaces, our new range offers a variety of choices for your residential or commercial needs. 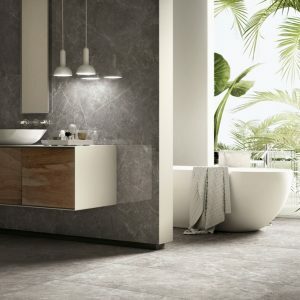 The latest collection to land Pavé Tile co is the DO UP range. 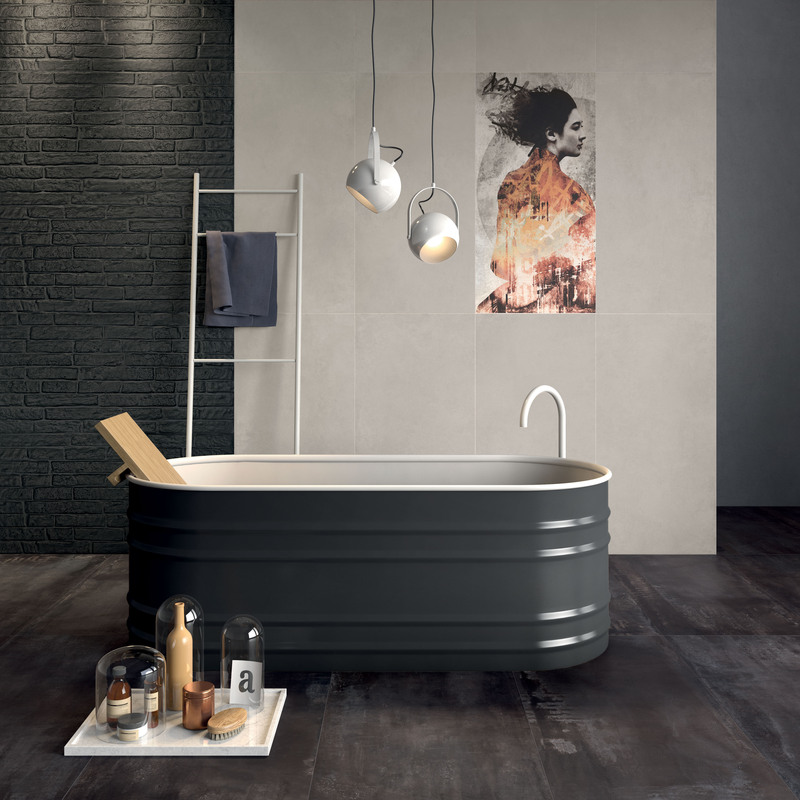 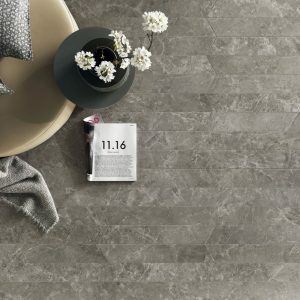 These ceramic large format 60x120cm tiles are wallpaper thin panels, and give the allusion of painted brick with the durability of porcelain. 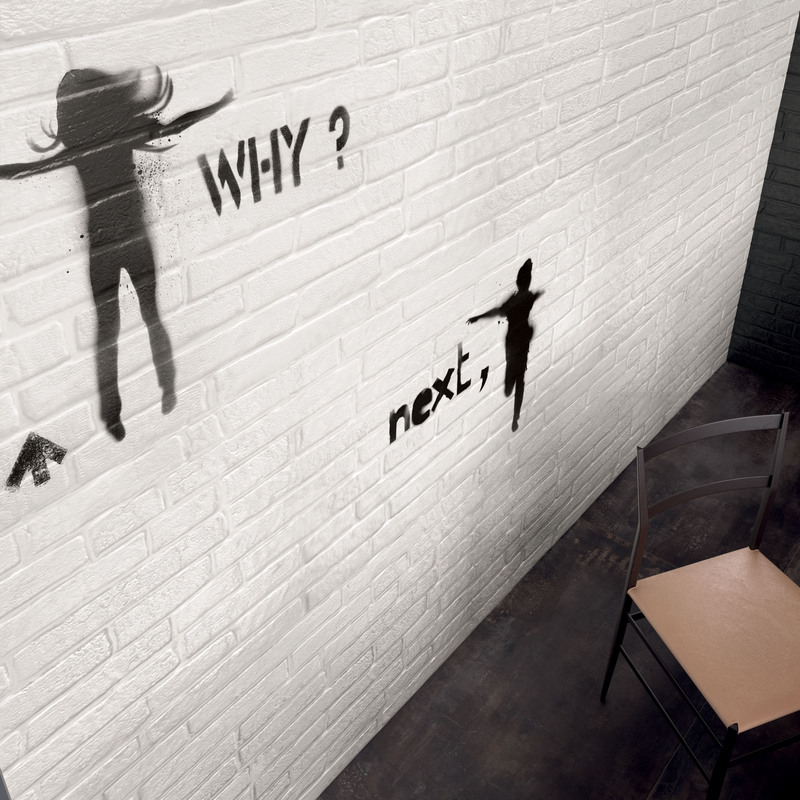 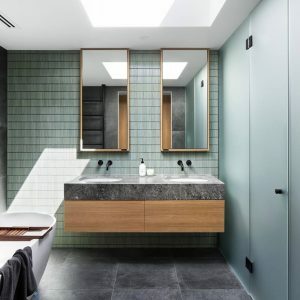 Do Up offers an array of design opportunities from industrial spaces, external and internal wall cladding, as well as predisposed brick walls which are wanting ease of maintenance. 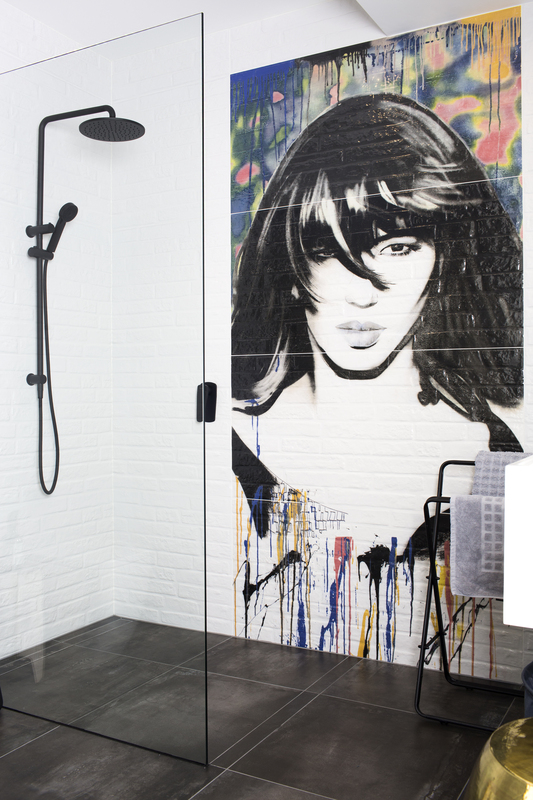 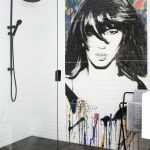 This range was featured brilliantly in a recently completed Fitzroy Loft that utilised its brick appeal to match perfectly with the decor tile in this range being the “Street Miss You” Mural. 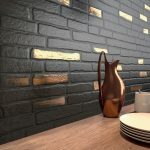 Combined with the characteristics and texture of brick this collection offers a unique design element in an environment seeking a strong personality.